“Europe has demonstrated once again to be unprecedented filth that doesn’t deserve our money,” the leader of the far-right Lega told supporters on Sunday in the small town of Pinzolo in the northern Italian Alps. Italy on Saturday began disembarking 150 migrants from a rescue ship that had been docked for five days in a Sicilian port, ending the migrants’ ordeal and a bitter stand-off between Rome’s anti-establishment government and its European Union partners. The migrants, mainly from Eritrea, had been stranded in the port of Catania since last Monday because the government refused to let them off the boat until other EU states agreed to take some of them in. 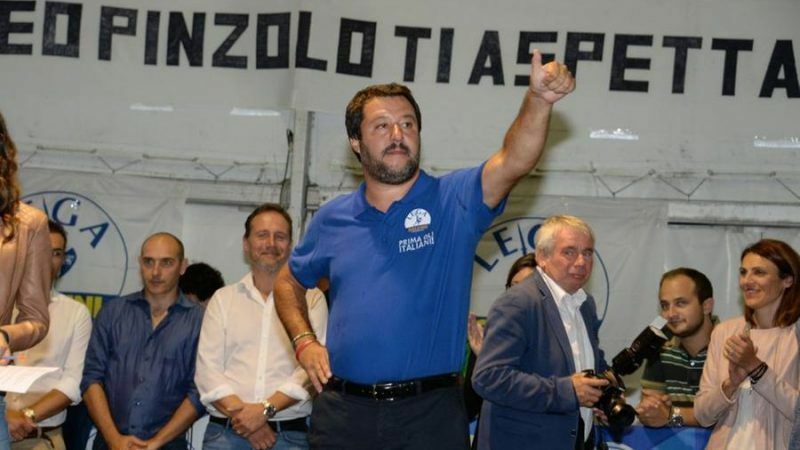 Salvini said Albania had offered to accept 20 of the migrants and Ireland 20-25, while the rest would be housed by Italy’s Catholic Church “at zero cost” to the Italian taxpayer. Relations between Italy and Albania are extremely close. Many Albanians speak Italian and are grateful for Italy opening up to a massive wave of Albanians leaving their country immediately after the collapse of communism. “The church has opened its heart and opened its wallet,” Salvini added. “The European Union has decided to turn its back on Italy once again,” Deputy Prime Minister Luigi Di Maio wrote on his Facebook page. “They want the €20 billion paid by Italian citizens? Then let them demonstrate that they deserve it and that they are taking charge of a problem that we can no longer face alone. The borders of Italy are the borders of Europe,” he added. 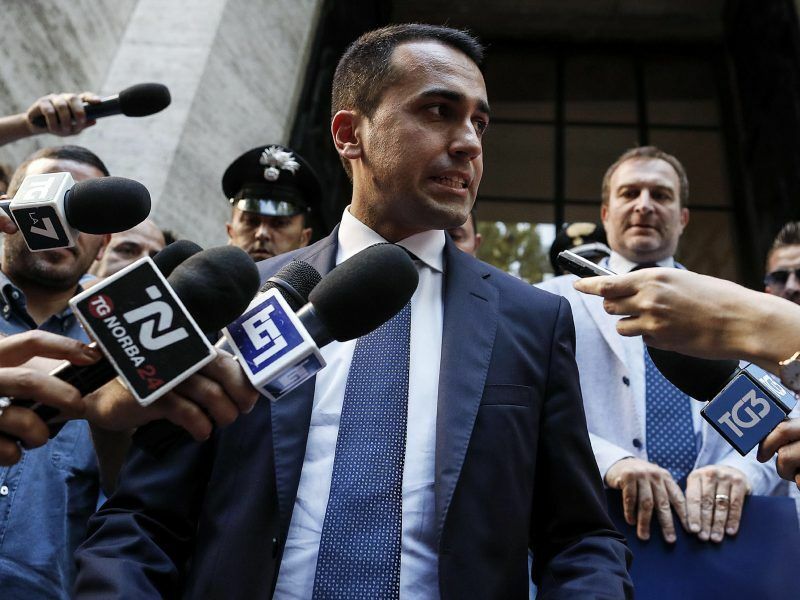 The Commission said on Friday it will not bow to threats such as those made by Di Maio, who warned his country could stop paying into the EU budget unless other member states agreed to take in migrants arriving in Italy. Earlier on Saturday, the United Nations called for reason from all sides after a meeting of envoys from 10 EU states in Brussels a day earlier failed to break the deadlock. “Frightened people who may be in need of international protection should not be caught in the maelstrom of politics,” the UN refugee agency UNHCR said in a statement. Il controllo nascite islamico è una bomba collegata ad un bambino di dieci anni… Ebrei banchieri inondare l’Europa con i musulmani e l’America con Terzo Mondo spazzatura.